As a third generation jeweler, I’ve learned a few things about this business and want to make sure you have the benefit of that knowledge when you make a purchase with us. So, we have established four simple principles as the cornerstone of our business and our commitment to you, our customers. 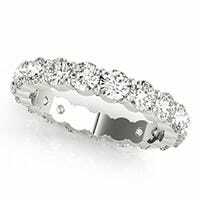 First, we believe in diamonds and want to bring our customers exceptional quality jewelry. Diamonds play a very meaningful and significant role in our culture and are still an important symbol for those devoting an eternal commitment to love one another. Being able to offer laboratory grown diamonds [cultured diamonds] provides you with a new, beautiful choice to bring your commitment to life. Second, we believe in providing superior quality stones, settings and diamond jewelry. Our family has been in the diamond business for three generations and we know one thing: Quality must come first. You don’t maintain a line of work that spans generations without incredibly high quality jewelry. We’re committed to excellence and we know that you’ll see the difference in your purchase. Third, we believe in learning from experience. We have a 100-day money back guarantee for all of our products. Look, we know that this is a monumental purchase for you. We know that it has to be perfect. We want it to be perfect and if it’s not, we promise that you can send the ring back. 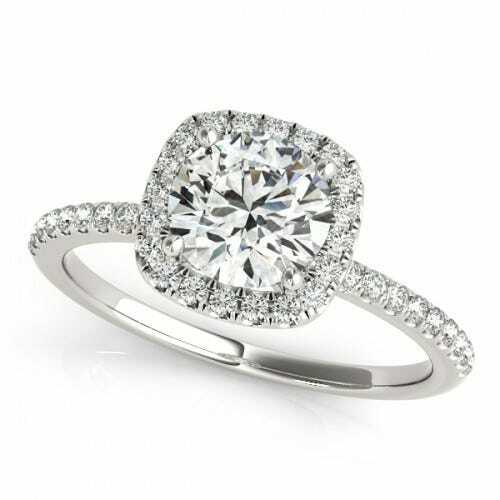 We don’t expect you to be experts in fine jewelry and we know that this is not just a ring but a commitment to the future. We’ve got your back every step of the way. Lastly, it comes back to you: our customer. Without you, there is no us. So no matter how small the detail or how many questions you have, we’ll be here to help you throughout this important decision. We want you to feel well informed and 100% confident in your purchase with us. We offer 24/7 phone and email support in addition to our 100-day money back guarantee. We want you to be as sure about your ring as you are about your soon-to-be partner for life. We’re honored that you chose Clean Origin to be a part of your journey.